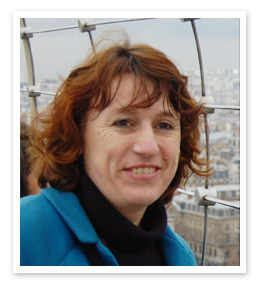 Catherine is an experienced author and trainer with an international reputation in the field of languages teaching in the primary phase. 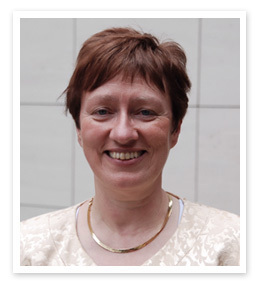 She has experience in teaching languages to all age groups from nursery to A-Level, and has been involved in advisory work since the early 1990s. Formerly Senior Language Teaching Adviser at CILT, The National Centre for Languages, she has played a key role in research and development in primary languages at national level, working with Local Authorities, Specialist Language Colleges, Higher Education Institutions and individual schools. 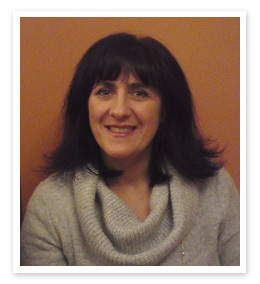 Catherine currently teaches French on a part-time basis, and works as a freelance trainer and consultant. 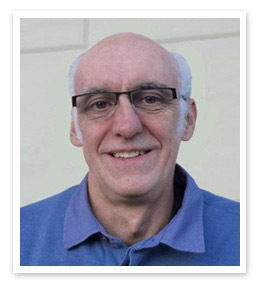 Now retired, Steve has a distinguished career in the world of modern languages; he has worked as a teacher, head of department, LA Adviser and Inspector, and consultant for CILT, the National Centre for Languages and the Specialist Schools and Academies Trust. Steve worked with Catherine Cheater for many years. On his retirement in September 2011, Catherine wrote: Steve is not only a brilliant linguist, author and trainer, he is also one of the kindest, most generous and most loyal friends I have ever had. His wonderful warmth and sense of humour have been a wonderful support and it has been a privilege for me to work with him. 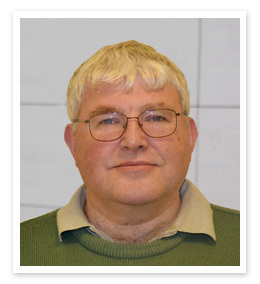 Kevin has been a teacher for over 30 years, and has been a trainer in ICT for languages teaching for CILT, the national centre for Languages, on the primary French courses in Saint Omer. Kevin is the series editor of the Catherine Cheater Schemes of Work in all languages and is our ICT and technical expert. Martine Pillette is a highly experienced Consultant, Author, Trainer and Examiner. She works at local, regional and national level with schools and academic institutions and associations. Her work spans KS2-KS5 but is mainly in the secondary sector. Martine is particularly interested in facilitating independent learning through more skill-based teaching and learning and through the development of language learning strategies - for example in order to promote creativity and spontaneity or to facilitate the use of authentic resources. Martine has been regularly involved in key initiatives for many years. For example, she worked with a Local Authority on a Primary Pathfinder and on a KS3-4 transition project on Intercultural Understanding, she was a National Curriculum Regional Subject Adviser via ALL and she worked as a KS3 Regional Trainer via CILT and the National Strategies. She also piloted the original KS3 Framework for languages and more recently co-authored the renewed KS3 Framework and authored new training modules for Links into Languages. Education: École Normale Supérieure de Fontenay-aux-Roses ; Agrégation d’Anglais. From 1972 until 2010 I taught English, first in secondary schools and then in preparatory classes for Grandes Écoles, Lycée Janson de Sailly in Paris 16ème. A big fan of Roald Dahl, whose "Revolting Rhymes" I often used in my lessons, I have always thought we learn a language better with texts that are authentic, simple, fun and easy to remember, such as nursery rhymes. That's what I have tried to create here in French, in Simple comme Bonjour, now that I finally have time. Catherine Cheater, whom I have known for a long time, has given me the opportunity. Our goal in Simple comme Bonjour is not only to teach French to children, but to present to them life in France through simple text and authentic pictures and make them want to come to France. Yannick Minvielle-Debat’s involvement in traditional French and Breton music ranges from singing for dancing and organising an annual French dance festival, to offering children of all Key Stages a taste of French culture and language through their active participation in a range of exciting but educative traditional dances and songs workshops. Her approach to language learning is mainly based on the association between language and action in a cultural context. She finds that traditional dancing is the perfect vehicle to teach a language as its benefits are numerous. Primarily a physical activity, it is also fun and enjoyable. Thanks to its social nature, traditional dancing can bring positive benefist to self-confidence, whilst developing skills in team work no matter the dancer’s age, experiences or ability, while bringing cultural values to children’s awareness. The workshops introduce as much French vocabulary as possible. With her musician, they present and play traditional French instruments (bagpipe and hurdy gurdy) and to date have danced their way around the country to work with nearly 35000 children. Yannick is a regular contributor to national, regional and local language conferences and her expertise is often requested for teachers’ professional development. 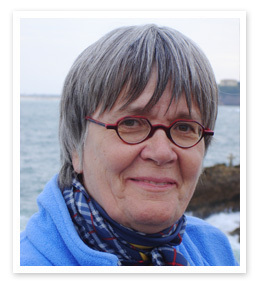 She is the author of French Dance in the Primary Classroom (DVD & audio CD) published by Golden Daffodils. 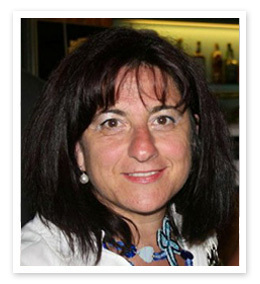 Adalgisa Serio is an experienced Italian Language Teacher, Teacher Trainer and Language consultant for many Italian and British academic Institutions and Associations. Her past role of co-coordinator of the Greater Manchester Local Support Group has kept her abreast with the requirements of the primary MFL strategy besides the genuine need for resources and training of primary teachers. She is a regular speaker at LSG sessions and conferences organised by ALL, CILT (Primary Languages Show) and the Instituto Italiano di Cultura in London. She has also successfully delivered two Italian CPD courses for PMFL teachers in the Manchester area and has regularly contributed to workshops for PGCE students at Liverpool Hope University. She is currently co-writing original stories in Italian for children. Other areas of interest and specialism: learning languages through the use of films. This has culminated in projects and courses in collaboration with the cinema The Cornerhouse, COLT and CDLCI. Anna Maria Forti Sheikh is an experienced Freelance Language Consultant and Teacher of Italian at CDLCI – Education Department of the Italian Consulate in Manchester- delivering courses of Italian language and culture at pre-GCSE, GCSE and GCE level, and children in primary schools. Anna Maria has been a speaker at seminars and conferences for ALL, CILT, RSG ELL on teaching and learning strategies for the Italian language aimed both at teachers and students in Primary and Secondary schools. 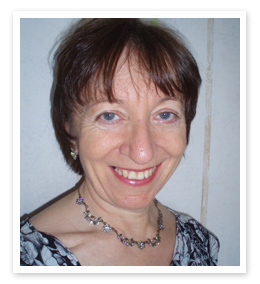 She is also a Promoter of languages in secondary school with COLT – ROUTES into Languages with Manchester Metropolitan University, the University of Manchester, Salford, Preston and Bolton, and a promoter of cultural events with The Virtual Village and Dramatic plays in Italian for children. She has written articles related to teaching languages published on specialist quarterly reviews Tuttitalia by ALL (Association of Language Learning). She is co-translator and co-adaptor, of The Catherine Cheater Scheme of Work for Italian Y3 and co-author and co-producer of children’s stories. Fast food Italian style cookery course with highlights on cultural and regional variations and traditions.